those are not our straps! Thick, bold, luxurious and durable! It's why many touring musicians like Uli Jon Roth choose to use our straps exclusively year after year. 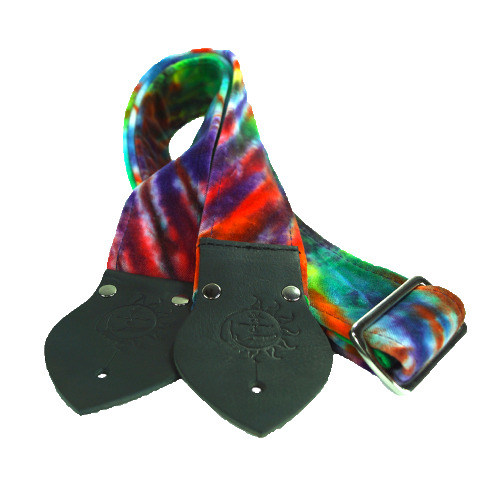 Our strap design is especially unique because we cover all sides with world-class designer upholstery fabric (think grandma's couch), fabric that you won't find on a strap elsewhere because most straps use cheap ribbons on the top. Our design minimizes rough edges and provides artists worldwide with the most luxurious fabric strap experience in the universe! 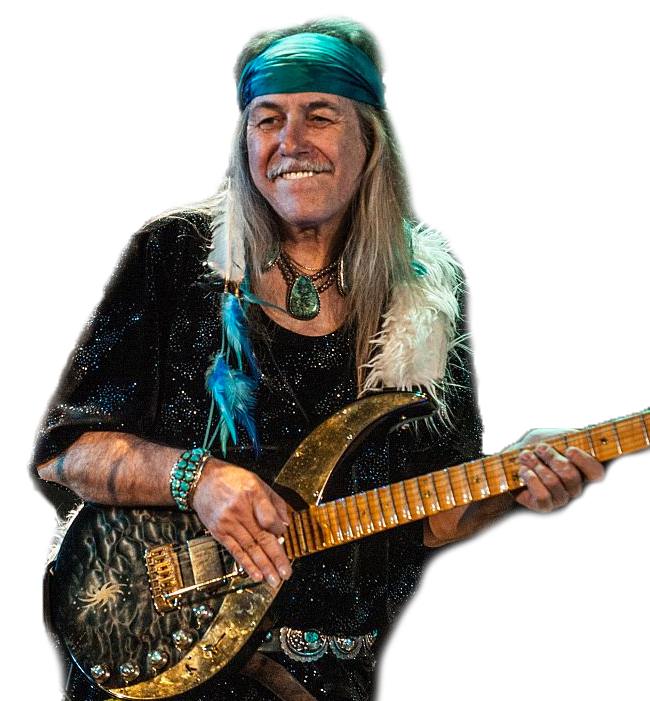 Since we opened for business in 2014, the LEGENDARY Grandfather of Neoclassical Rock, Uli Jon Roth only trusts our straps for the best in style, comfort and durability. Sign up to receive our newsletter and be the first to hear about new straps, promotions, and news!